The Basketball Program at Tustin High School is an integral part of the educational process. Basketball offers a positive and meaningful experience that will enhance the growth and development of all young men and women who participate. In accordance with our mission, students know that academics come first, and our student-athletes are expected to be just as productive in the classroom as they are on the court. 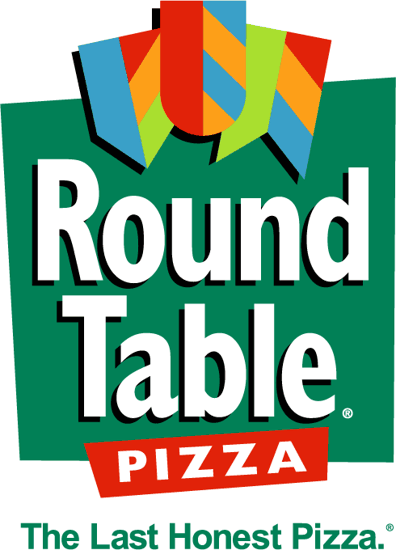 High standards of conduct are expected of students on and off the court. As a Tustin High School athlete, students make a commitment to themselves, teammates, and to the school to follow the guidelines and expectations of being a student-athlete. Our basketball program offers students the opportunity to build confidence and discipline, and our coaching staff works hard to ensure that all students put forth their best effort every day. Tiller athletes learn important lessons in the areas of leadership, teamwork, sportsmanship, and balance. 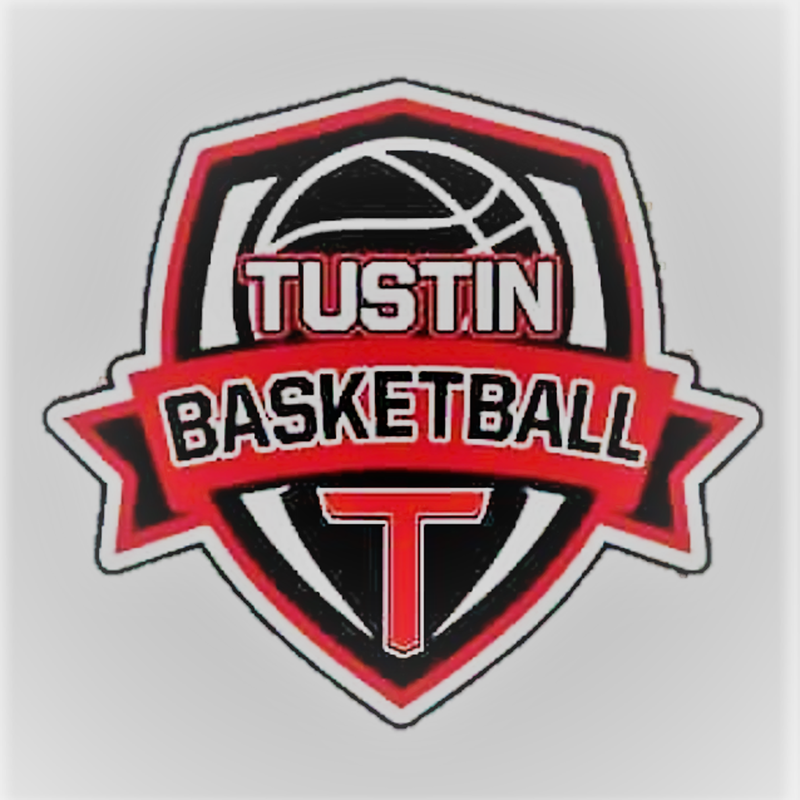 Tustin High Schools Basketball program provides quality coaching and instruction throughout all levels of play and realizes the importance of fair play and honest, respectful competition. Download the mobile app for Sport Engine to follow the Tillers! ©2019 Tustin High School Basketball / SportsEngine. All Rights Reserved.